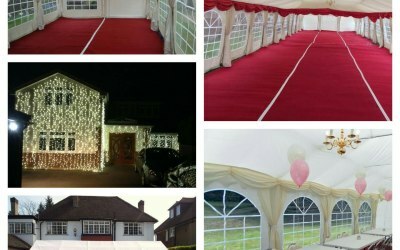 Johal marquee hire and event management. 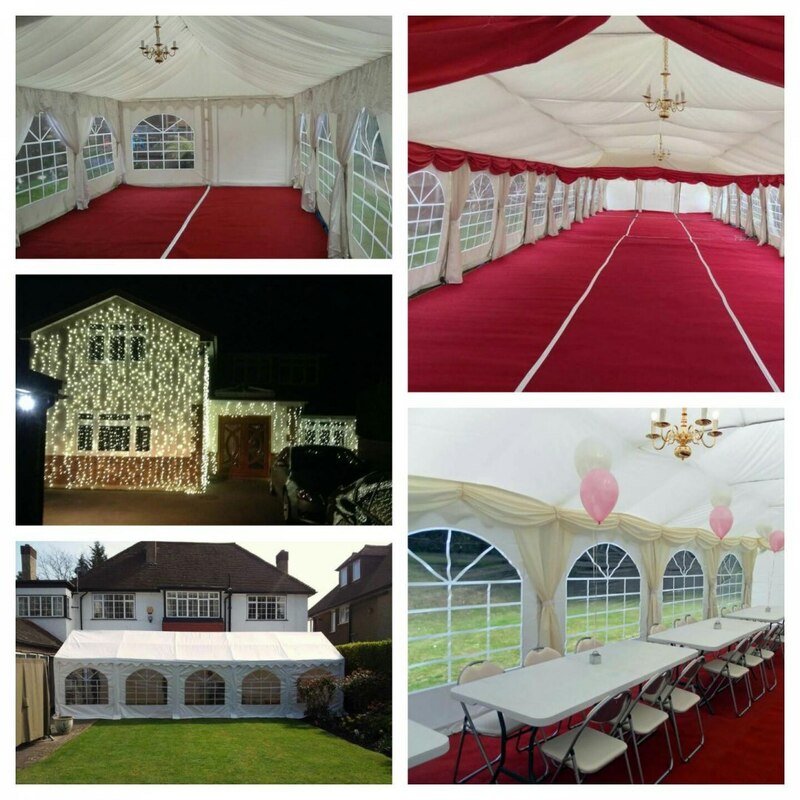 Johal Marquee Hire and Event Management your one stop to event management. 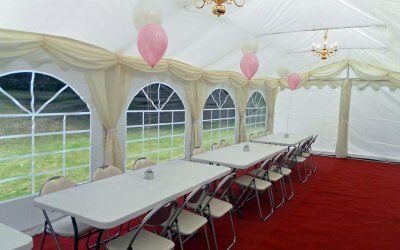 Specialising in party tents/marquees. 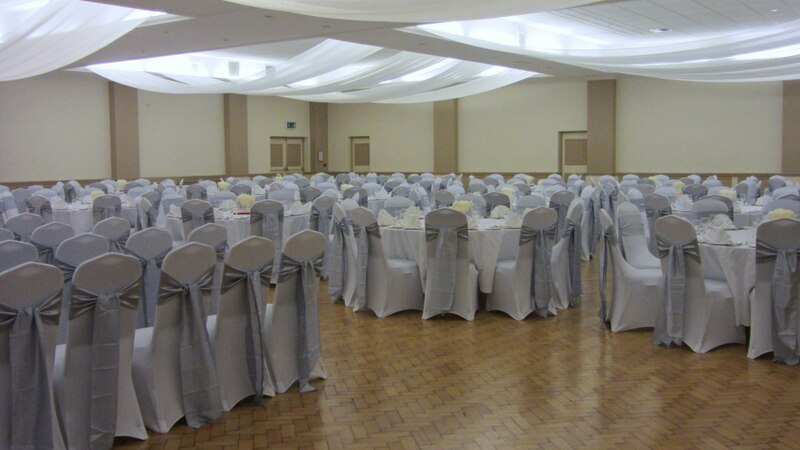 We are a family run business putting customers needs first. 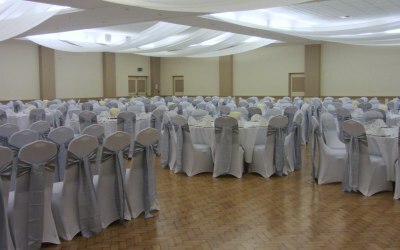 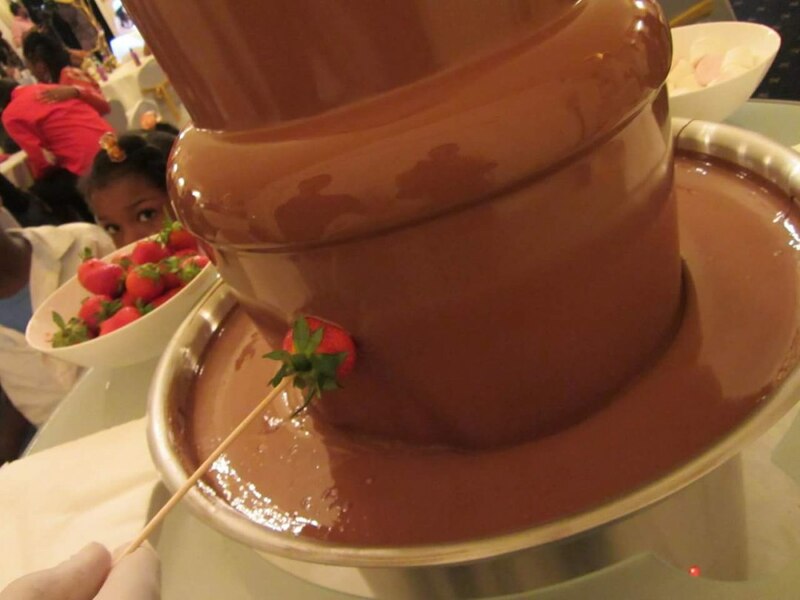 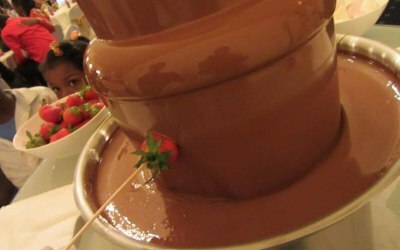 We provide a wide range of services our aim to take take care of all your event needs. 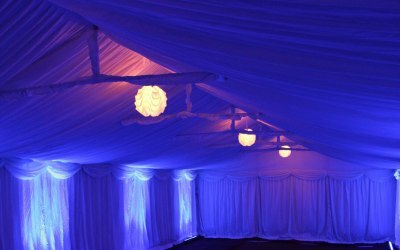 From marquee hire, Dj with sound system specialising in Bhangra and Bollywood music. 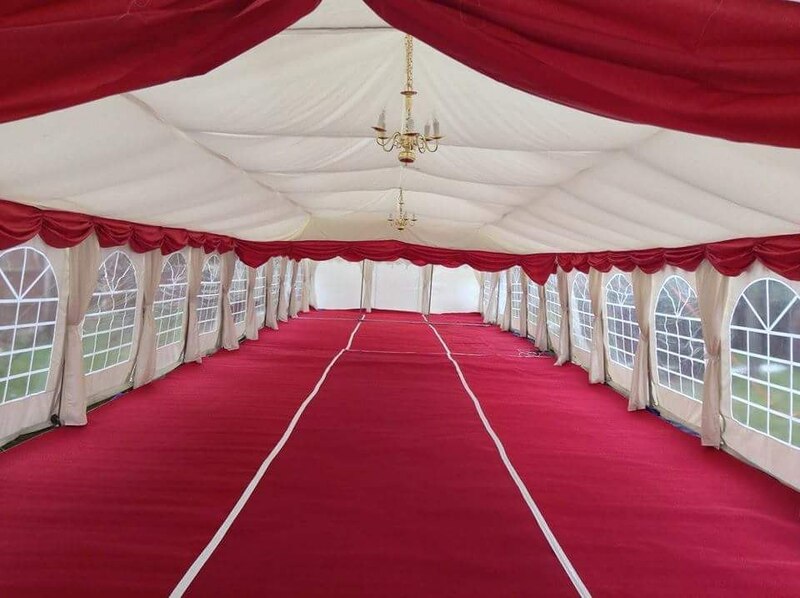 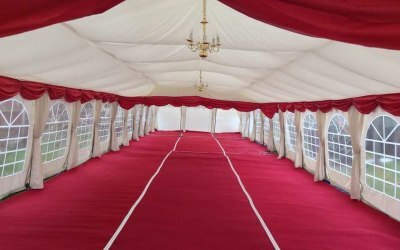 We cater for 3, 4, 4.5, 6 and 9 meter wide marquees upto 24 meters in length. 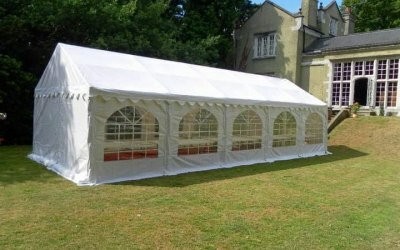 All our marquees are a minimum 500gsm pvc ripstop material industry standard. 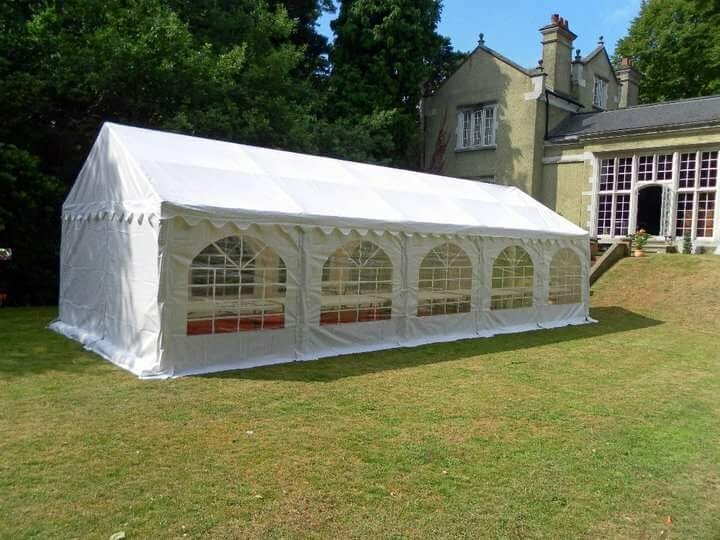 Our 6 meter marquees are all clearspan aluminium marquees all 650 gsm. 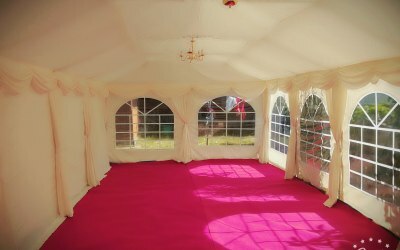 We provide quality products at competitive prices. 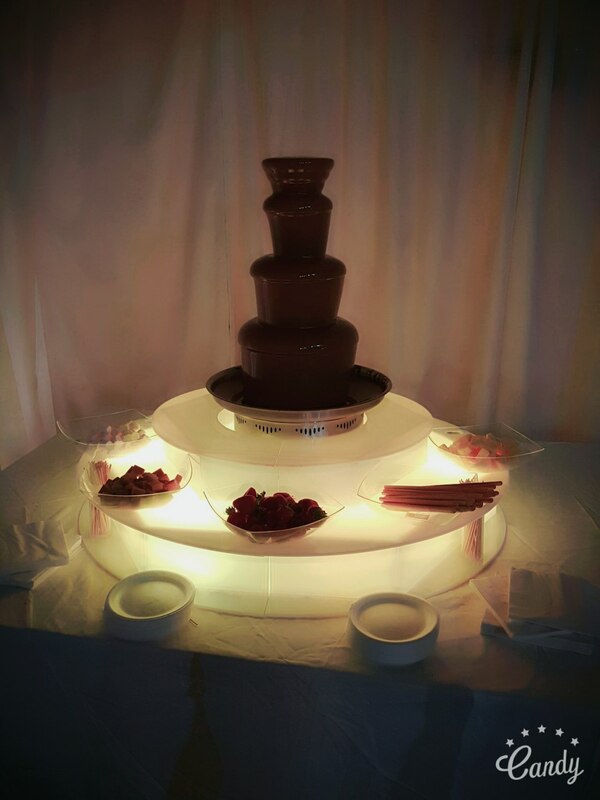 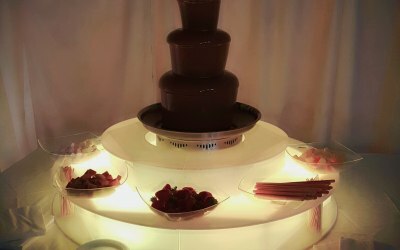 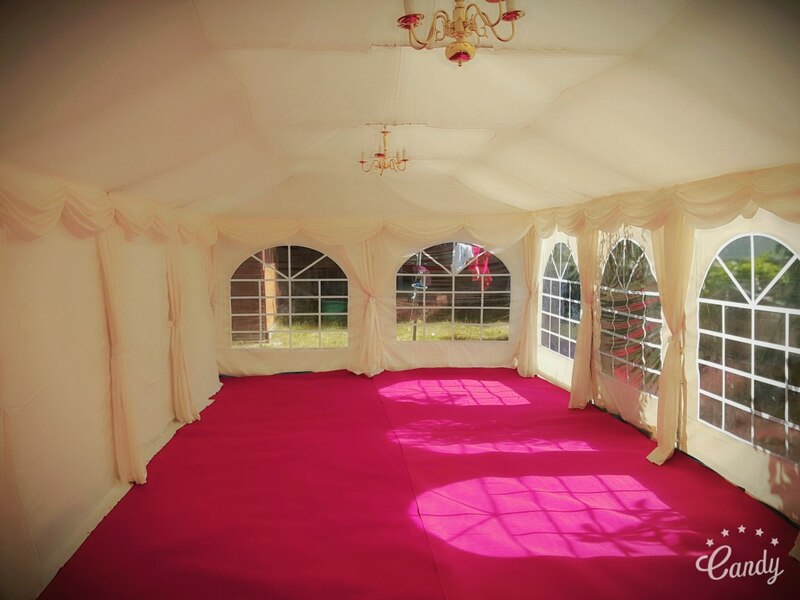 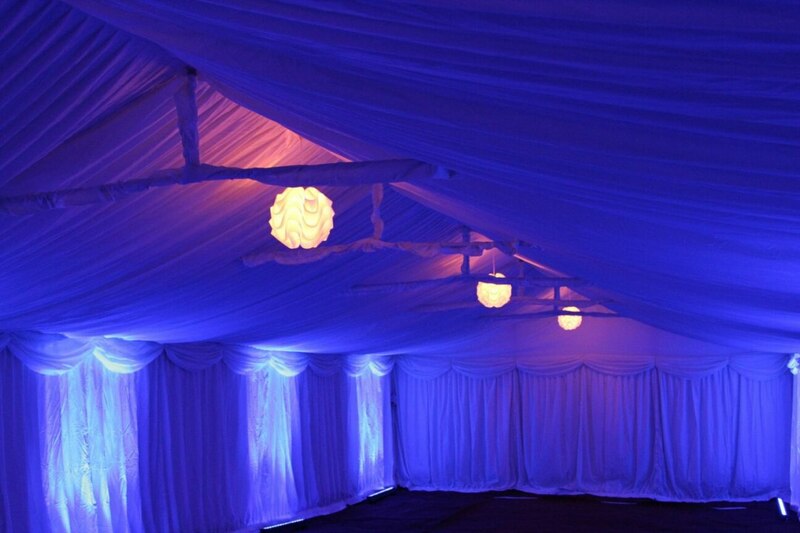 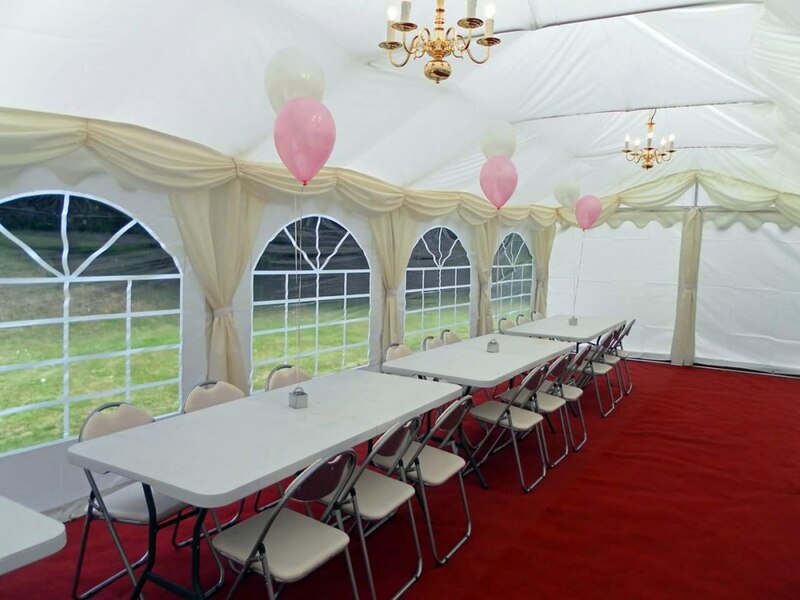 Get quotes from Johal Marquee Hire and Event Management and others within hours.